• FRUSTRATED, OVERWHELMED, and EXHAUSTED from running your day-to-day operations and not getting the results you want? • UNHAPPY with your CAPACITY RATE? Rooms are sitting empty due to ineffective marketing; therefore, the spa is operating at LOW CAPACITY and minimal profit? • BARELY BREAKING EVEN and wondering how to make ends meet? • Having TEAM ISSUES and frequently ask, “WHY am I doing this?” • Operating in the RED? Then read on & attend the Next LEAP Ahead Seminar!! Read what other graduates have to say about LEAP Ahead! I am not sharing these success stories to impress you, but to impress upon you that success is absolutely possible; I’ve learned it and you can too! 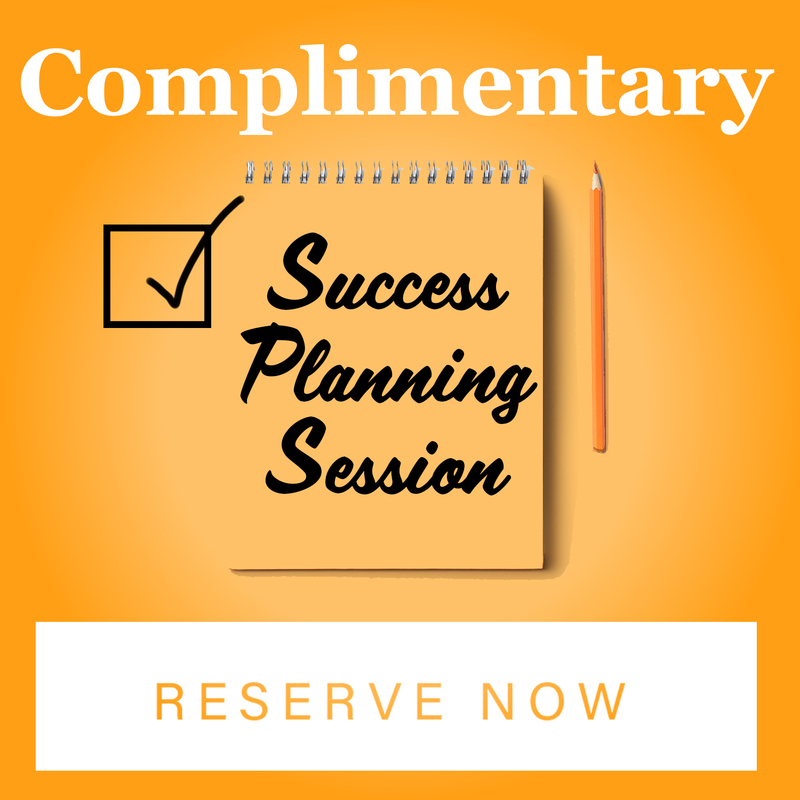 You will leave the seminar with a CLEAR STEP-BY-STEP PLAN that you can use immediately to begin improving your performance and make more money! 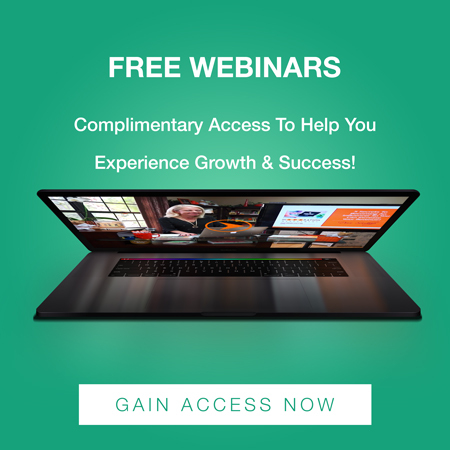 Learn Financial Building Blocks, budgeting, compensation, ratios, discover untapped revenue, and increase profits. You may or may not have a budget for your spa; either way, I will teach you how to manage your finances, instead of having your finances managing you. Leave with a marketing plan, ready for implementation and guaranteed to lead more traffic to your spa. 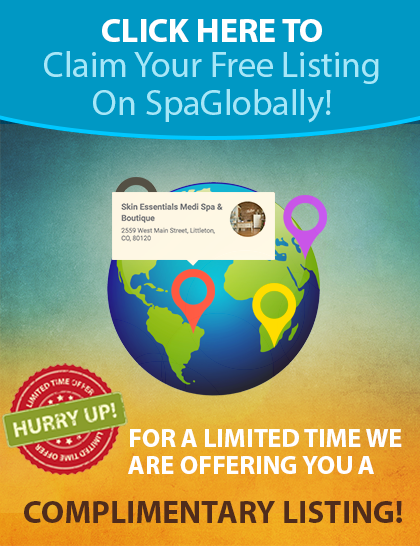 Marketing is a key factor to your spa’s success! 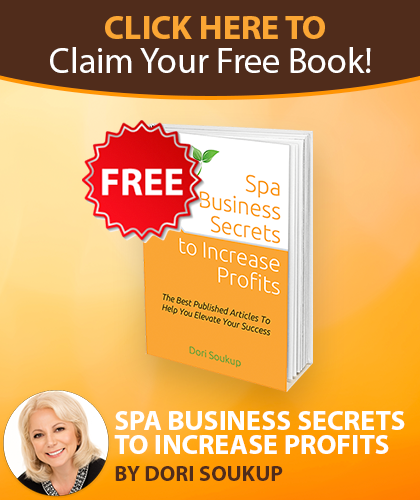 You will gain insight on how to market your spa without spending a fortune. Increase revenue by tapping into hidden profit opportunities and implementing the P.R.I.D.E. System. Combat the industry’s biggest challenge – lack of retail sales and treatment upgrades. Imagine a system that produces retail sales and upgrade opportunities, without the team fighting you every step of the way. Build a productive team with the C.L.A.R.I.T.I. System. Provides steps on how to recruit, hire, retain, and train your team. A team can either make or break your spa. You can have the most beautiful spa, but if the team is not productive and united, you won’t reach your goals. Become a leader others want to follow. To be a great leader, you will need to master the art of communication. Increase your retention rate by delivering memorable guest experiences. Your success and your guest retention rate is a direct reflection on the type of treatments and experiences you deliver. To reach a new level of success, change must happen!” We know that change is difficult, but if you don’t change, you will get the same disappointing results. Experiencing budgeting blues? No reason to dread this task! Purchasing a customizable budget is the ideal financial tool for your spa. Simply gather your financial reports and begin entering data into the colored cells of the excel spreadsheet. Your financial categories and line items are clearly outlined and formatted to self-calculate, providing you with a clear financial picture. This extremely user-friendly form takes the headache out of budgeting! Learn more! Tie Performance to Compensation! Is your compensation plan diminishing your profit line? It’s time to pay your team their true worth. The VPG ComPlan provides a model and all tools needed to create your compensation plan. This innovative ComPlan offers an escalated commission structure, based on achieved targets. It will align the payout rate and ensure profits. Now your team can earn what they deserve through their own efforts! Learn more! Time for a Marketing Plan! Designing an effective annual marketing plan is now easier than ever before! Marketing for Success is a 101 page manual that outlines every step needed to customize your marketing plan. Simply fill in the information and your plan is ready! It offers numerous strategies, including a month-by-month marketing calendar that’s loaded with promotional suggestions. Focusing on marketing will lead to maximized capacity and increased spa revenue! Learn more! Ready for a Pay Raise? 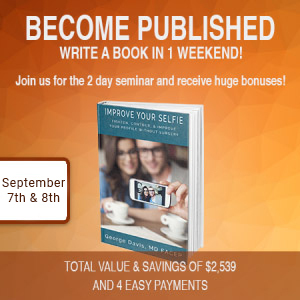 Give yourself a pay raise by implementing the Don’t Sell, Recommend! philosophy and P.R.I.D.E. system! This proven-effective educational program is guaranteed to elevate retail and treatment sales, while increasing your income. It teaches spa professionals how to: *Recommend Home Care and Treatments with PRIDE, *Deliver a Complete Guest Experience Leading to Increased Retention Rate, *Raise Volume per Guest, and *Earn More Money! Learn more! High team turnover rate, lack of team motivation, stagnate performance? Discover proven-effective strategies on how to interview, hire, and maintain a high performance team. You will learn the innovative C.L.A.R.I.T.I. hiring system and receive valuable techniques and forms, including position description, interview questionnaire, and a commitment agreement. 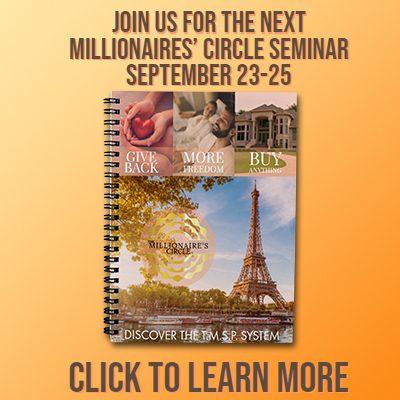 This system and tools are guaranteed to positively impact your business and income! Learn more! Order takers or revenue generators? Spa receptionists hold a very important position as the face of the spa and salon! Implementing the content of this DVD will transform this department into a revenue hub! Learn how to improve: *Call Management, *Call-to-Reservation Ratio, *Multiple Treatment Sales, *Maximize Treatment Reservation at Check-In, and *Retail Sales and Future Reservation Rate at Check-out. Learn more! Ask about multiple attendees discount & payment options. Are you ready to join us or do you need more assurance? Reserve your seat, choose your date, and register! Your Satisfaction is my personal guarantee or your MONEY BACK! 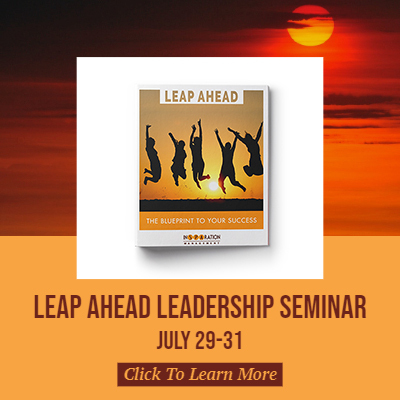 Attend the LEAP Ahead Seminar at NO RISK. It’s the best spa leader educational event of 2014! So go ahead and register; you have everything to gain and nothing to lose. If you are not satisfied, just return your material the day of the seminar and we’ll give you a FULL REFUND. Don’t procrastinate, join us and ensure your success in 2014! I’ll see you at the next LEAP AHEAD event! P.S. Remember, your entire investment is tax deductible! See what past attendees are saying about LEAP Ahead!